It was just over four years ago that I first decided to write mini-biographies about famous Philadelphia Phillies figures of the past. The effort was largely for me. I have always enjoyed history and biographies of influential and famous figures from the past, not just sports-related. While I knew the “baseball card” information on most of the players, I knew very little about their backgrounds. Where did they come from? What was the specific path leading them to Philadelphia? If they played for another team, what achievements did they enjoy with that club? How did their career, and in some cases their lives, come to an end? Did they enjoy a post-baseball career? Out of this natural curiosity on my part the “Philography” series was first born. 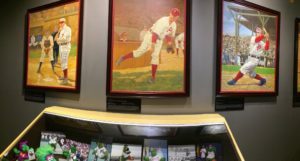 I decided that I wanted to write about the playing careers, and touch on other aspects of the lives, of some of my own Phillies favorites of the past. The series would begin with a star player from my youth, “The Bull” himself, Greg Luzinski. The Philography series was officially born. I then made the decision that this would become a regular off-season project, to write a handful of Phillies mini-bios each fall and winter. In December 2015 a piece on Larry Bowa was produced, and we were off and running once again. A month later I reached back in time to produce a piece on Sherry Magee. Before spring training began for the 2016 season there would be installments on Kevin Stocker, Granny Hamner, and the only female to appear thus far, Edith Houghton. The series returned in December of 2016 with a piece on Bob Boone, and I made a decision to push the series in a specific direction for the first time. That off-season, I would go after the Phillies all-time best catchers who hadn’t previously been covered. With Daulton and Boone in the books, the series continued with Wall of Famer Mike Lieberthal and old-timer Red Dooin. And then the series was shelved. Last off-season saw a number of changes in my life, and most of my writing took a back seat for a while. I returned to regular baseball writing this summer upon joining the staff here at Phillies Nation. And now, the series will be making its return as well. This off-season will see the continuation of “Philography” with some of the biggest names in franchise history. Over the next few weeks there will be pieces covering each of the five players who have had an actual uniform number retired by the Philadelphia Phillies due to their play with the team: Richie Ashburn, Jim Bunning, Mike Schmidt, Steve Carlton, and Robin Roberts. I hope that you enjoy these pieces, which it will be my goal to release each weekend beginning after Thanksgiving. 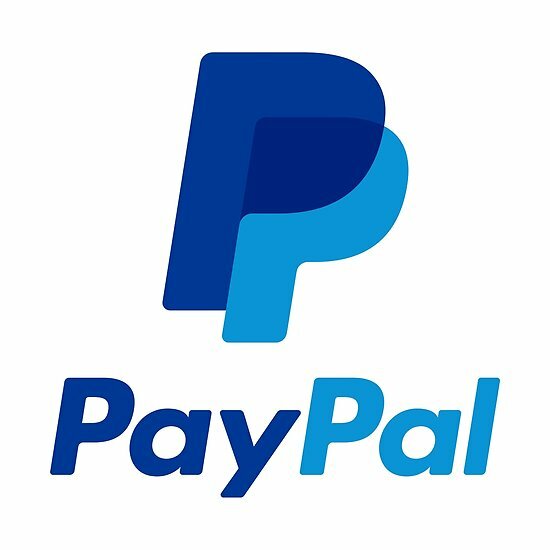 If you are interested in catching up with the past “Philography” series installments, they can each be found at the following links. 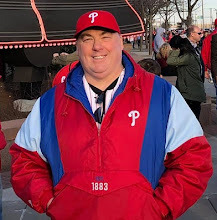 Originally published at Phillies Nation as "Phillies 'Philography' bio series coming to Phillies Nation"